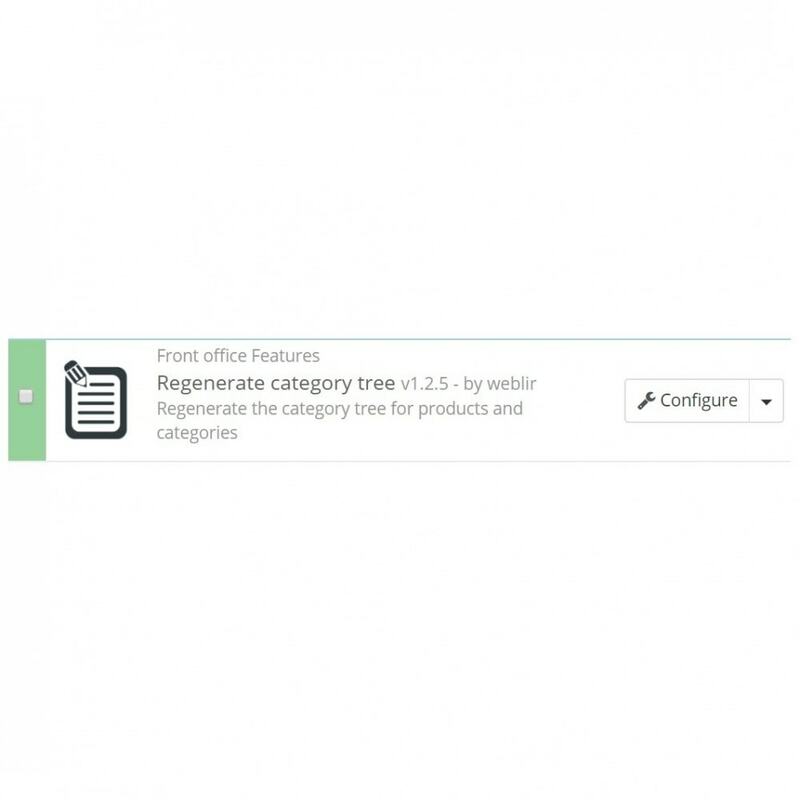 This module will help you save time when assigning the product in the right categories. 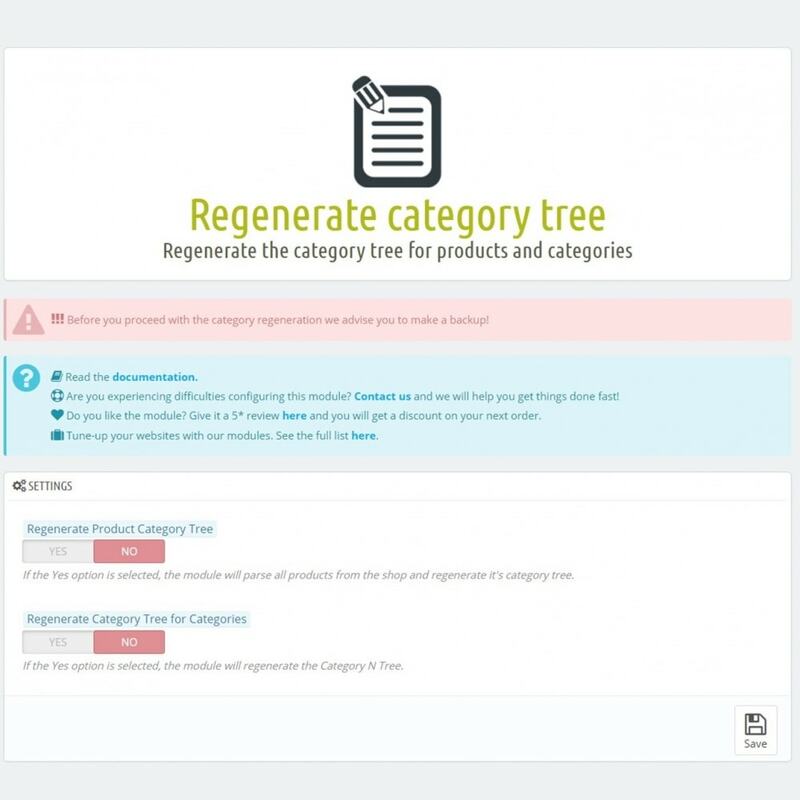 If there are products that have a default category but those products are not assigned to the parent categories of the default category this is the perfect module for you. 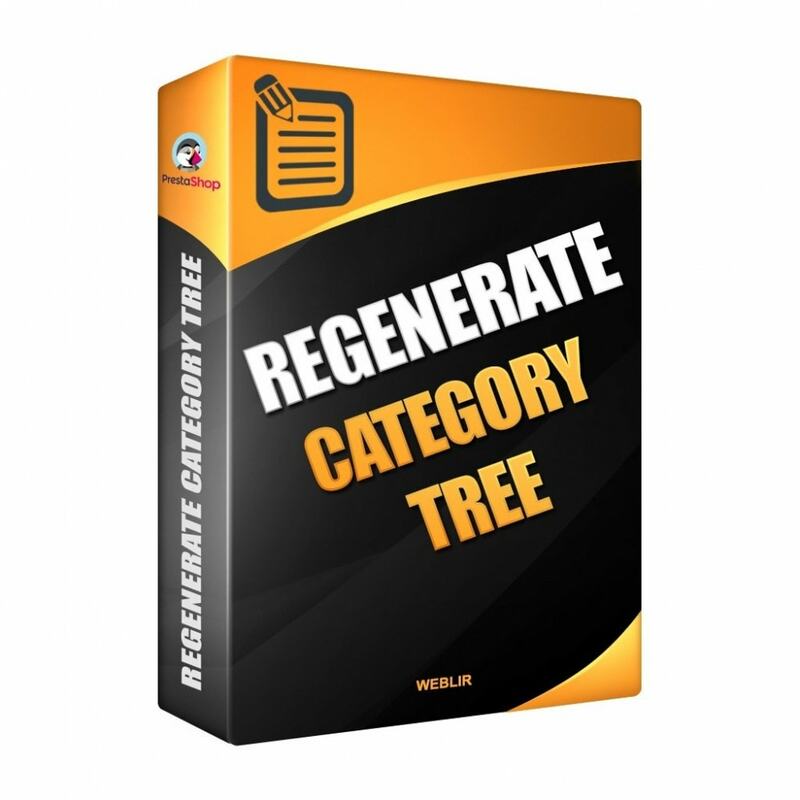 This module will also help you if there are issues with the Category Tree. 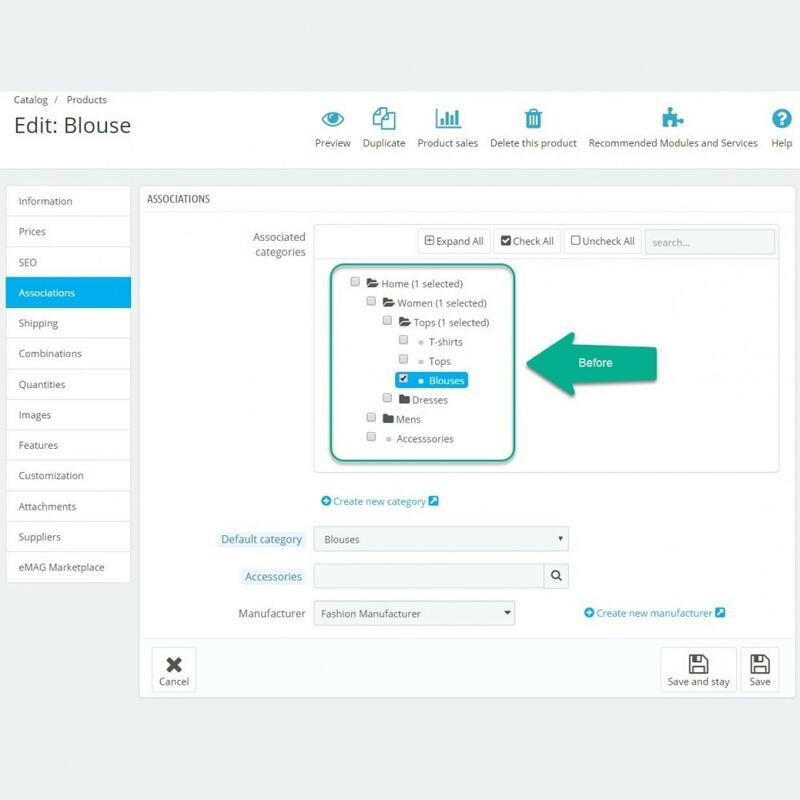 Automatically parses all the products and assigns them to to the parent categories of the default category. 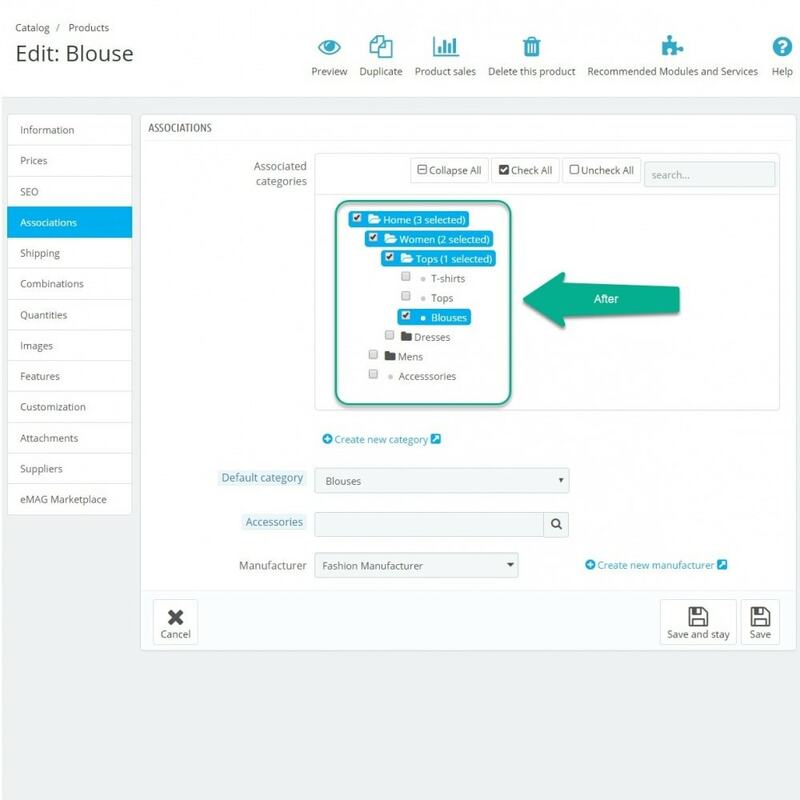 Un module indispensable pour vos produits !Vous avez plus de 100 produits ?Vous souhaitez contrôler l'association de vos produits à vos catégories ?Ce module est fait pour vous !